Windows Live Writer is a desktop application for preparing and publishing blog posts. 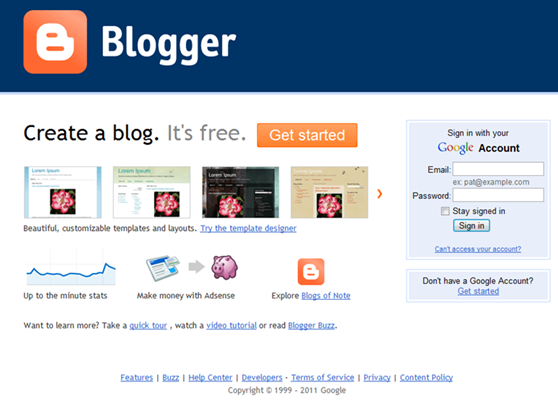 It supports the major blogging services like Blogger, LiveJournal, and TypePad and is particularly well suited for publishing to WordPress. Microsoft provides Windows Live Writer as part of the free Windows Live Essentials family of applications. The current version, Windows Live Writer 2011, offers a “what-you-see-is-what-you-get” authoring interface with the familiar “Ribbon” look and feel of Microsoft Word 2010 and other recent Microsoft applications. In use, Live Writer uses the blog theme settings so spacing, fonts, and similar elements, even background, correspond to the design set up in the blog account. All the normal authoring functions are available including spell checking. For text editing in addition to normal (paragraph) text, six heading levels (“h1” – “h6” HTML tags) can be used and display in the style settings of the theme. 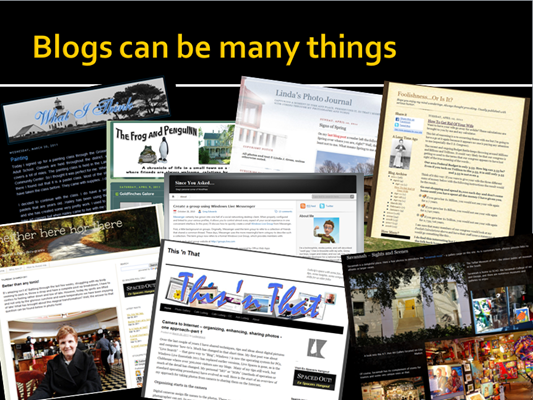 Text formatting offers seven font sizes, a large pallet of colors, and the full array of font faces installed on the computer – something that might mislead the user into using a font that is not supported on the blog reader’s computer. Photos can be inserted from the local computer or by supplying a web address. The pictures can be positioned, scaled and various effect options can be applied, even a watermark. Live Writer prepares the modified images and uploads them to the blog sites media folder. The image handling is very rich and amazingly easy to use. In addition to photos, videos from YouTube can be inserted, as can maps from Bing Maps. Live Writer generates HTML code which can be inspected and edited by just clicking the “Source” tab. The online appearance can be checked with the “Preview” tab. 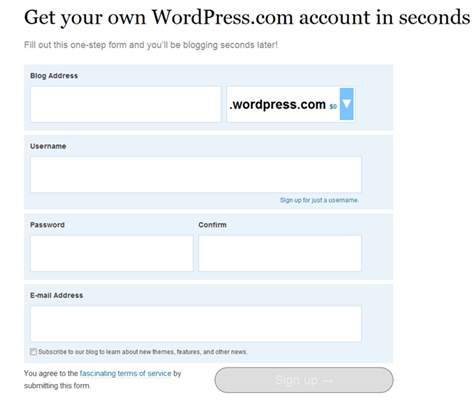 Publishing to the blog is just a one click operation as well. 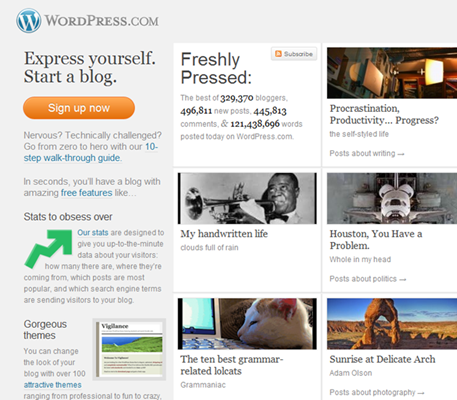 Although there are minor faults, the tool is extremely easy to use and makes blogging a pleasure. The 2011 version, released as part of “Wave 4” in September 2010, can be used in Windows 7 and Windows Vista. An earlier version is available for user operating on Windows XP. Microsoft provides only rudimentary tutorial support online, and the “Help” button invokes a call to the Windows Live Writer Help Center. The Windows Live Solution Center has a forum for questions about Live Writer and Windows Live Writer tips and know-how are the topics of a few blogs. The newest one is Live Writer Basics right here. This article was first published as Windows Live Writer on Blogcritics. Welcome to Live Writer Basics – a blog about using Windows Live Writer 2011 to help you blog like a pro. Here you will find some tutorial help to get started, tips and tricks to make your posts shine, links to other posts on this topic, and some thoughts and observations. Your comments, brickbats, and thoughts are heartily invited. If you have something to add, please join in!